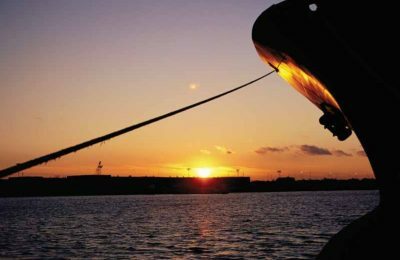 Greece's role as a global shipping center is threatened by increasing international competition, according to a survey released by Ernst & Young. 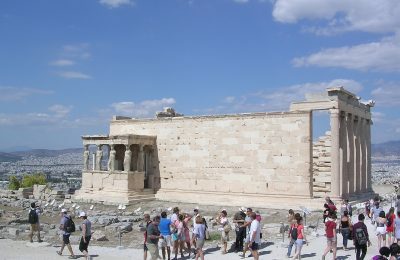 The Greek capital's rise as a tourism destination this year is a great success, Athens Mayor Giorgos Kaminis said. 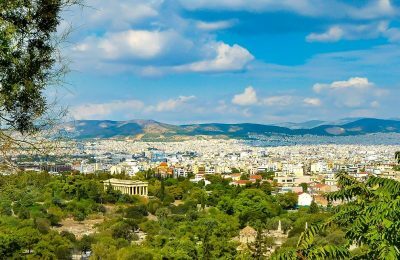 Archaeological sites across Greece will remain closed on Wednesday afternoon and for as long as temperatures exceed 39 degrees Celsius, the Culture Ministry announced. 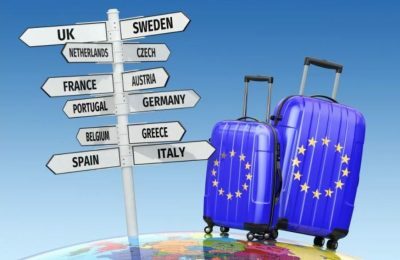 The EU Agency for Fundamental Rights has expressed concerns regarding the creation of a European Travel Information and Authorisation System. 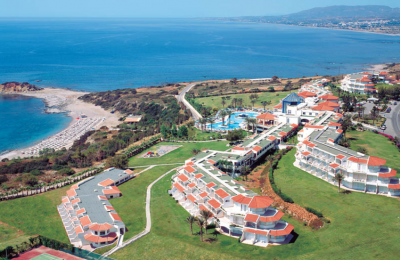 NBG Pangaea Real Estate Investment Company has signed a franchise agreement with Marriott International to open Greece's debut Moxy hotel. 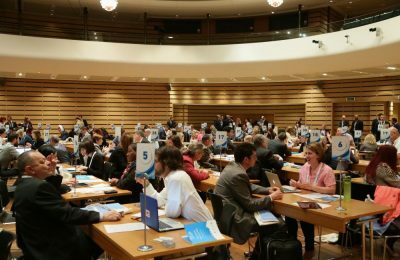 Registrations are underway for the 5th Travel Trade Athens, the signature annual trade event of the City of Athens that will showcase the Greek capital as an attractive destination. 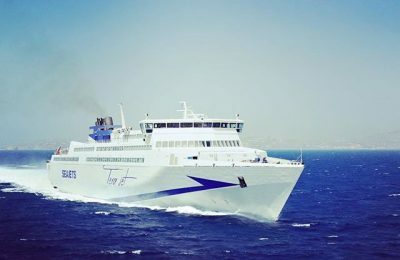 Seajets is celebrating 15 years of presence in the field of coastal shipping and is offering discounts on tickets for travel on the highspeed Tera Jet vessel. 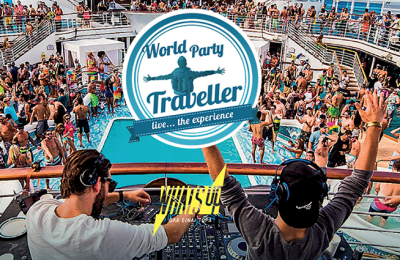 AKS Hotels group recently presented its new website, which includes information on the quality features of its accommodation facilities and the services offered. 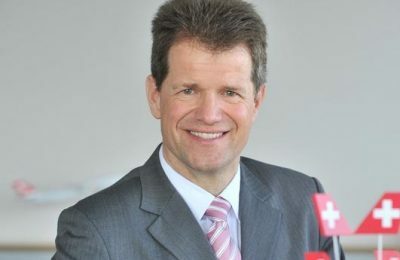 SWISS CFO Roland Busch will assume a new position as General Representative and head of Future Finance at parent company Lufthansa. 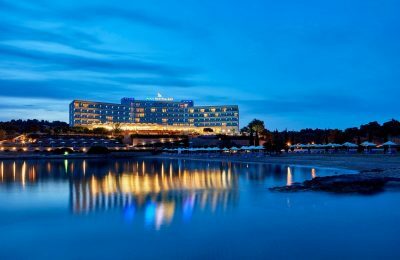 "H Hotels Collection" was recently honored for its growing portfolio of accommodation facilities, during the “Diamonds of the Greek Economy” event, held in Athens. 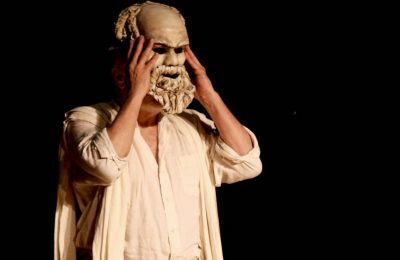 Plato’s “The Apology of Socrates” for the sixth consecutive year will be presented in Athens with the performance “Socrates NOW” by Elliniko Theatro.